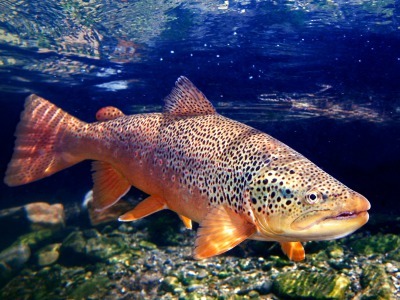 Liam Diekmann, Mountain Journal's young man of the water, goes fishing with a trio of well-known elders and when the flies don't work he makes contact with a monster brown using his bare hands. 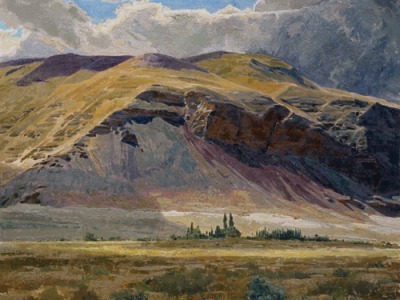 For painter Sue Cedarholm, autumn is the golden time in Jackson Hole. 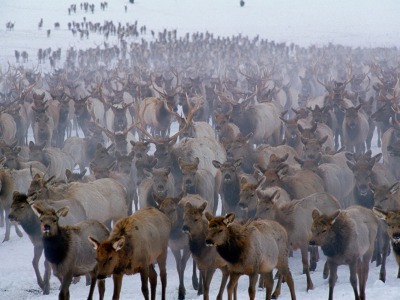 Bugling bull elk heighten the brassy feel of the season. 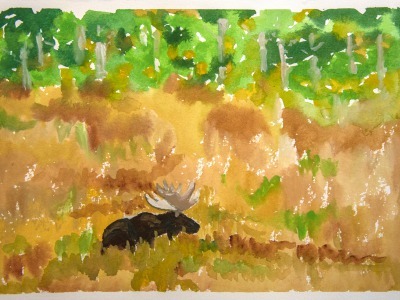 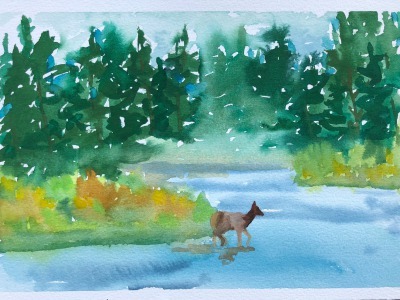 In her latest edition of Watercolor Diary, Sue Cedarholm portrays a Jackson Hole bull moose in the middle of the rut.